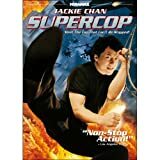 In a martial arts extravaganza that spans various Asian locations, a distinguished undercover Hong Kong police officer must team up with his Chinese counterpart to stop a drug lord. 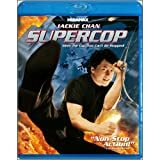 Plot twists and elaborate, stunt-filled action sequences ensue as the duo avoid discovery of their identities, as well as the near deaths of their loved ones. A final gun fight at a Malaysian drug lab provides a riveting climax to a non-stop Kung Fu thrill ride.